Nursing covers are great for those who like do be modest in public. The covers are a generous size and have a stiff opening at top so you can have an eye on your little one while being discrete. They have an adjustable strap and fit all sizes. 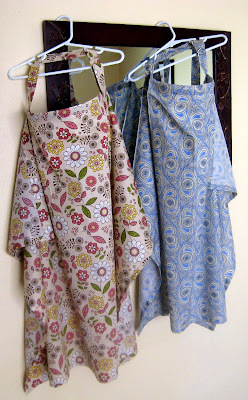 In addition to these fabrics all of the sling fabrics are also available.